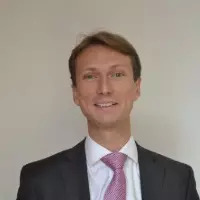 Yet another Frenchman living in London… Pierre is head of Public Affairs within Eurostar, the high-speed train company that connects London to Brussels and Paris. During the interview Pierre talks about his experience in Canada, Brussels and now London as head of public affairs for Eurostar. He shares a number of Eurostar’s business related experiences, as well as a number of personal cultural experiences. Typically when it comes to the differences between the British and the French (and what you can learn from this).